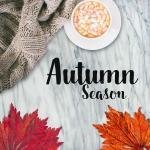 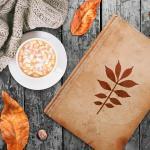 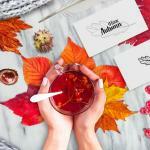 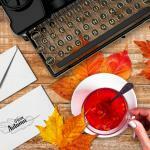 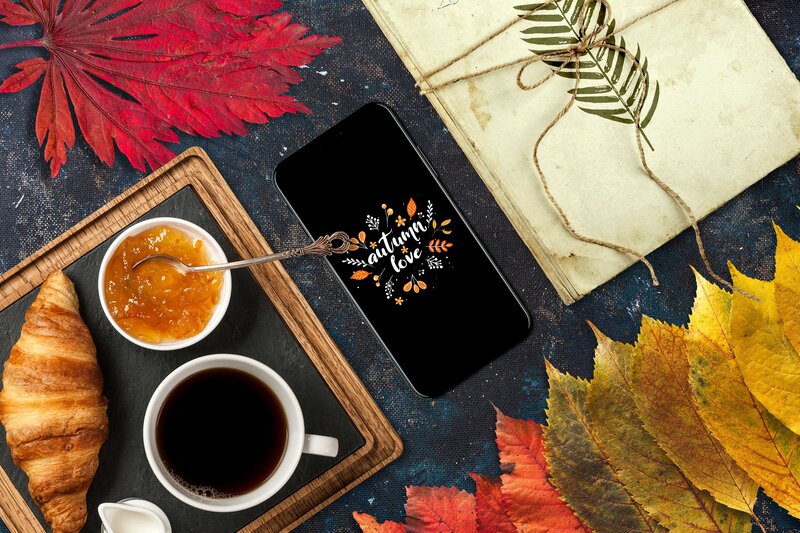 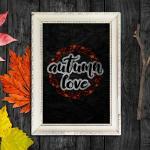 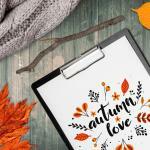 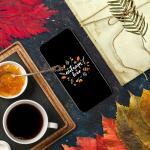 Buy Premium Autumn Scenes Mockups. 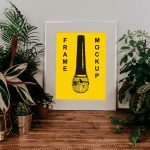 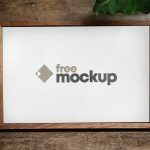 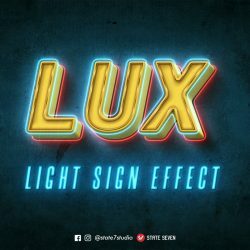 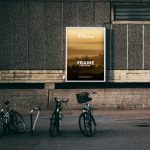 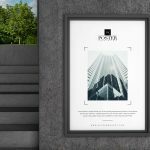 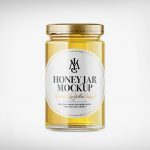 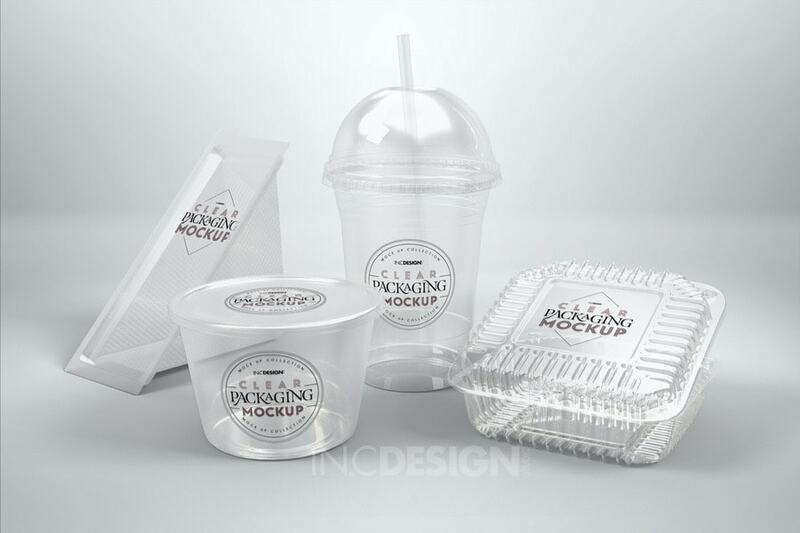 This amazing mock-up and scene generator allows you to create your own original scene, or use our pre-made scene by just dragging and dropping items in Photoshop. 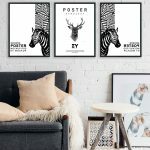 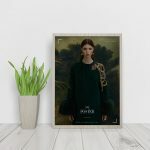 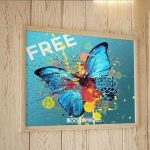 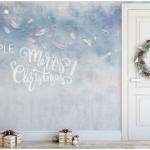 All items are photobased, in big resolution and excellent quality, that allows you to create really huge scenes, can be used for big screens and for print projects. 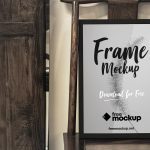 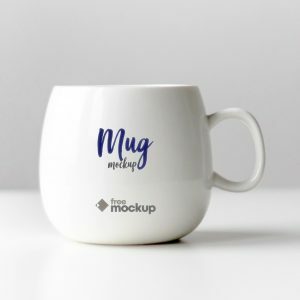 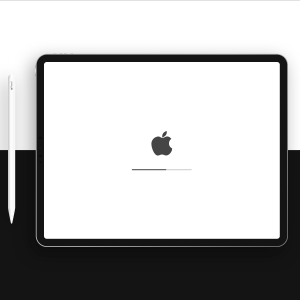 Dozens of smart object mock-ups allows you to customize the items. 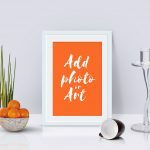 You can use it for WebAsites, Banners, Hero Images, Header Images, Facebook Covers, Presentations, Apps, Book Covers, Flyers, etc. 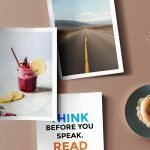 There is no limitation where and how you can use it.